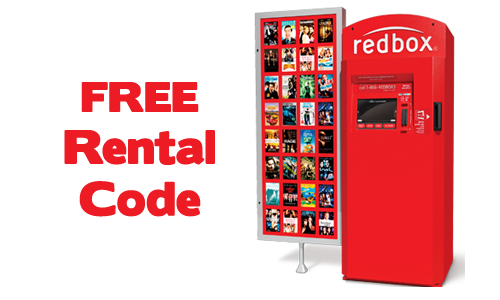 Use a new Redbox code to get a FREE 1-day movie rental. Use the coupon code KS7B62E9. You can use the code at Redbox.com or in the Redbox App. This also makes it really easy to pick up your movie. You rent it online and it will be ready for you to grab it when you arrive at the Kiosk! Deal is valid today, 7/21, only.